"Part Personal Assistant, Part Email Magician." 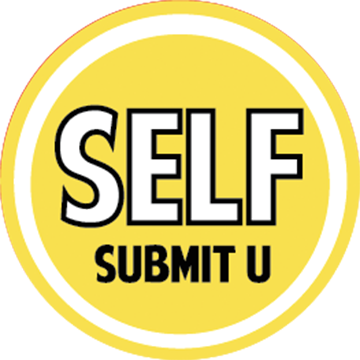 SelfSubmitU helps you spend more time auditioning instead of submitting by saving you time from your online casting profile and self-submissions. We've worked with SelfSubmitU before, and ARG Pro Members get two weeks totally FREE, plus another 50% off your first month of service. No coupon code needed, just click here to get started and start saving time!